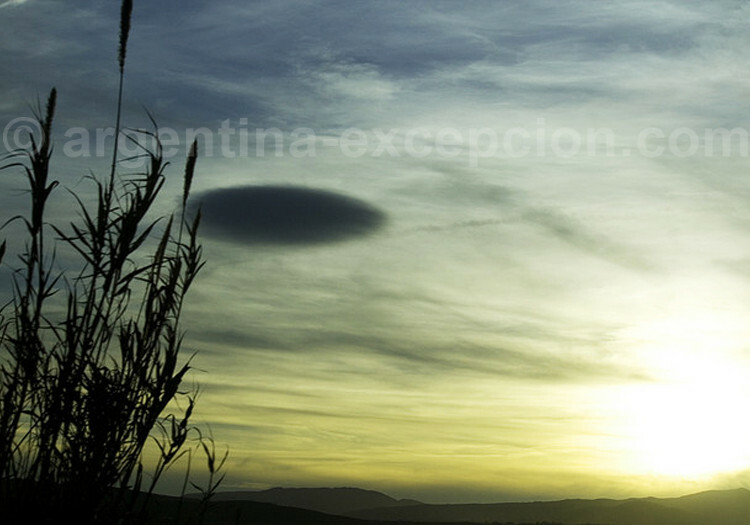 In the provinces of Córdoba, la Pampa, Buenos Aires, and Entre Ríos thousands of testimonies of people assert the presence of UFOs. Strange lights, mutilated cows, unexplained prints in the fields, machines floating in the air, encounters with “humanoids”, an airliner bothered by a flying saucer… In the provinces of Córdoba, la Pampa, Buenos Aires, and Entre Ríos thousands of testimonies of people mentally healthy assert, almost every day, the presence of UFOs in Argentina. Ufo: unidentified flying object, at least by the person who sees it. 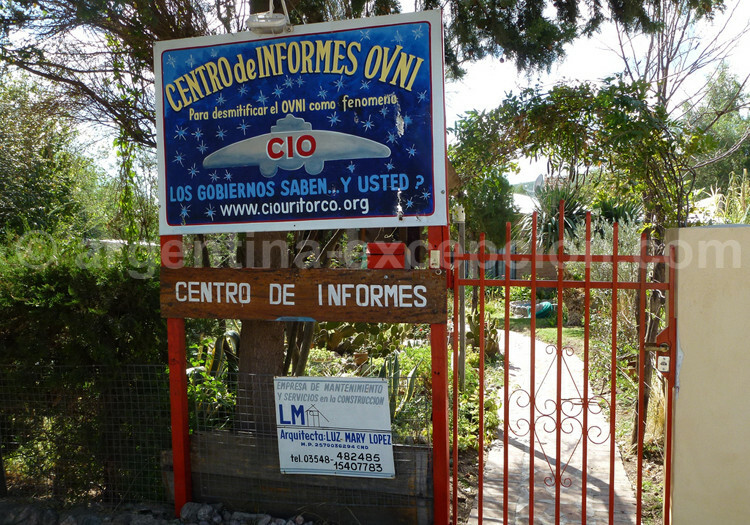 Argentina has become an interesting place for UFO specialists from all over the world. One of the most visited places is called Uritorco, at the Punilla Valley (province of Córdoba), where one morning in 1986 a 129m-by-79m burnt appeared on the soil. Afterwards, in this land featured by legends, all kinds of testimonies were registered with apparitions of entities, telepathic phenomena… that even UFO specialists find imaginative. Lab tests could not determine the type of energy that could have caused this burnt. 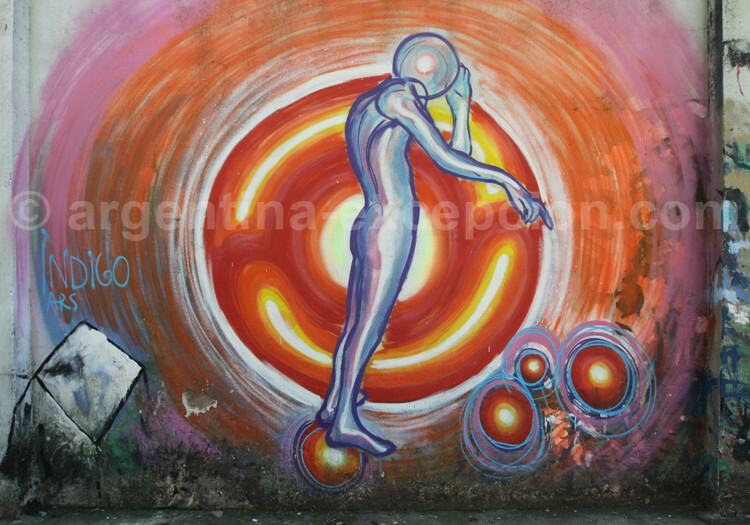 The fall of an object in the province of Corrientes recently excited everybody. After being analyzed, they found that it was a piece of an American coyote put in orbit in 1993. Many people, UFO specialists, are devoted to the study of these phenomena carefully listed. When you visit the web sites, you can learn that 2008 is announced as a year peculiarly rich in unexplained events, when UFOs will come back always to the same places. 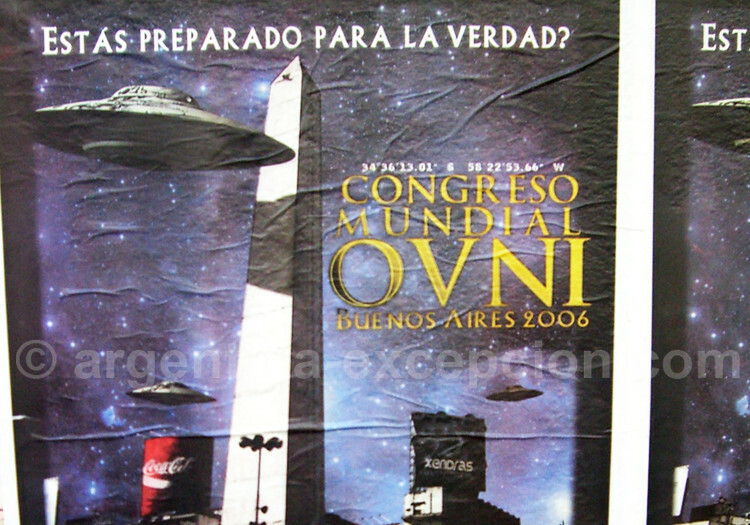 Many cannot escape from the popular imagination that represents aliens through science fiction movies with flying saucers and strange little men… Many UFO museums display “evidence” and literature about the topic: in Victoria (Entre Ríos) and in Villa General Belgrano (Córdoba). In most of the unexplained apparitions, there is no official survey about it. Argentine armed forces used to offer a survey service some time ago but it no longer exists. However, it doesn’t prevent scientists from studying the UFO phenomenon. For example, the report by Cometa association, consisting of highly responsible French militaries and scientists, concluded in 1999 about “the almost true physical reality of flying objects completely unidentified” and that the alien hypothesis was the most likely explanation for the characteristics of the objects found. Other scientists think that every phenomenon has its own explanation or will have one, that so far there is no true evidence of an encounter between aliens and earthmen.